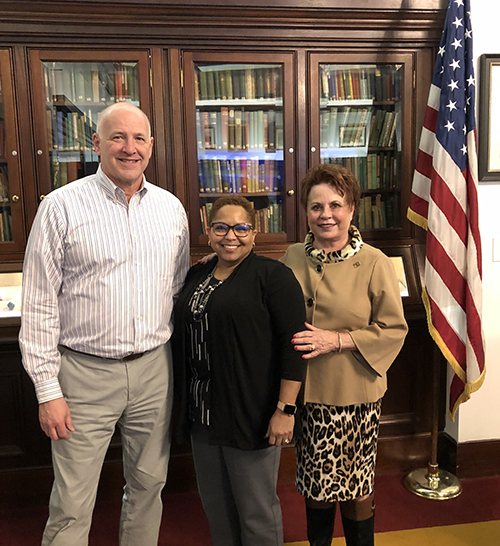 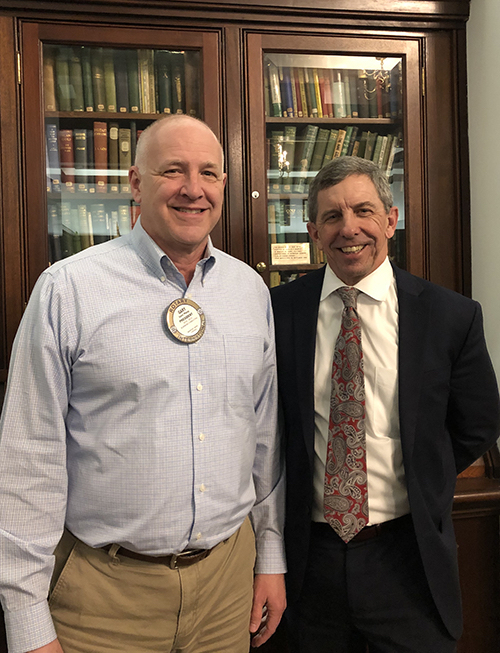 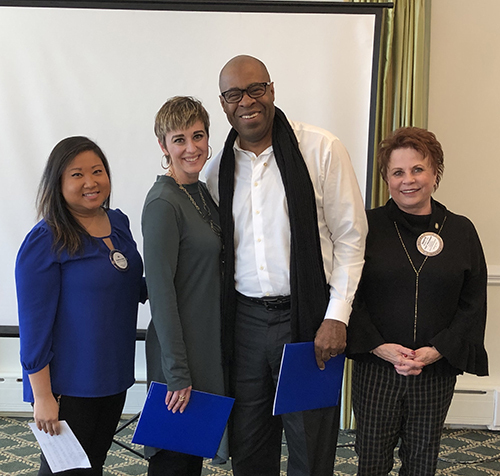 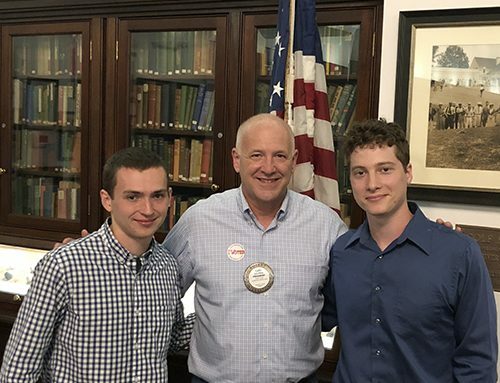 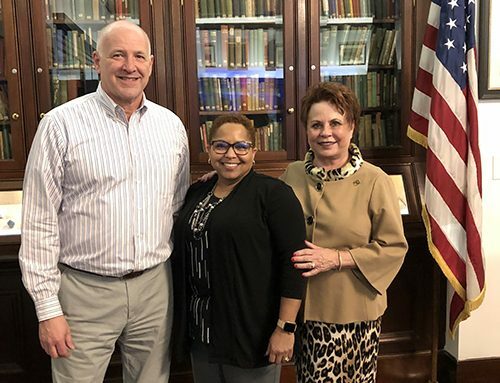 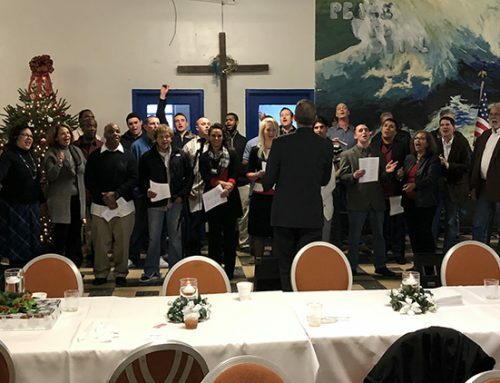 On Tuesday, January 22, 2019, the Rotary Club of Newport News inducted its two newest members, Laney Morewitz and Wayne Edwards. 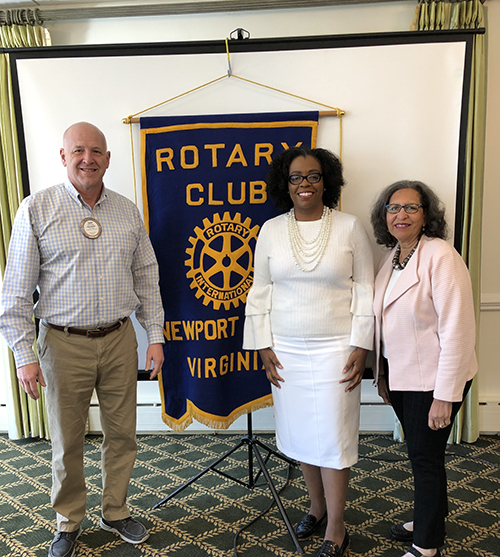 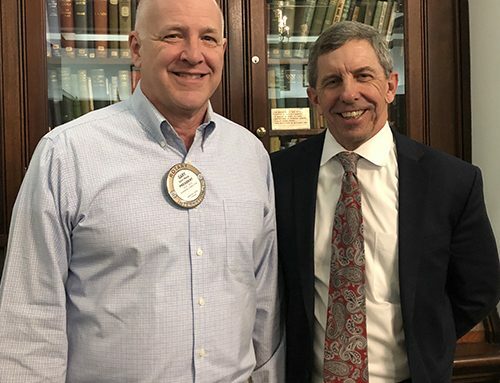 We look forward to sharing our Rotary family with Laney and Wayne, and we welcome additional new members who embrace our motto “Service Above Self”. 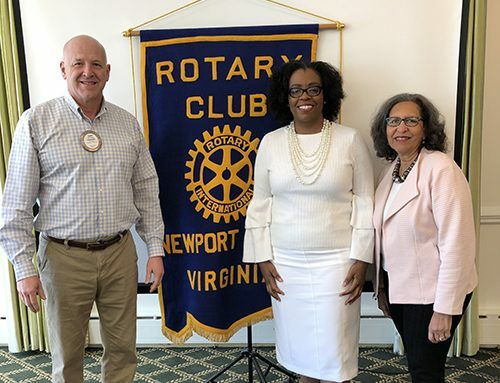 Pictured l-r: Membership Chair Bo Hem, Laney Morewitz, Wayne Edwards, and Wayne’s sponsor, Sharyn Fox.